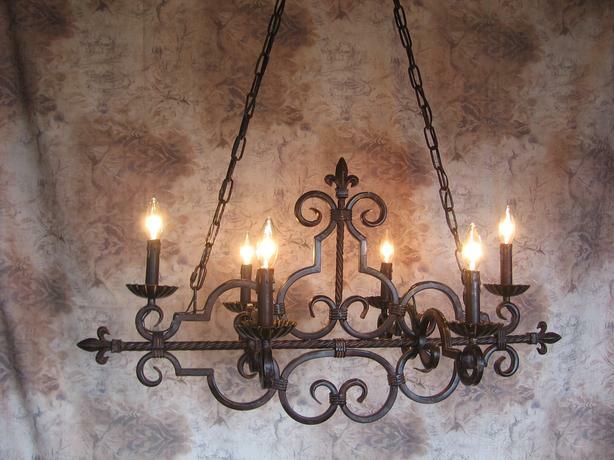 Swagging, socket / plug / cord replacement, switches added to sconces, chandeliers rewired etc. COST OF REWIRING THE AVERAGE TABLE LAMP OR FLOOR LAMP IS $45 to $95. FREE ESTIMATE, JUST EMAIL A PHOTO OF YOUR LAMP AND BRIEF DESCRIPTION OF THE PROBLEM. OVER 35 YEARS EXPERIENCE REPAIRING LAMPS.